One of the most important aspects in the oil milling world has to do with castor oil processing. This process is given further importance due to the fact that castor oil remains one of the most useful types of oils in the world. It has numerous benefits which people benefit from as they continue to use it over a period of time. Its benefits touch even on the issues of health among others. It is used in the world of pharmaceuticals as well as food industries. Several oleochemicals make use of the castor oil within them as well. While castor oil processing is going on, its seeds are crushed. 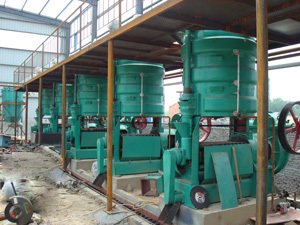 The crushing happens either through manual or via the use of castor oil press. There are specific machines that are used to press castor oil. If you choose to crush them manually, you will in essence be using your hands. This can be done either under high or low temperatures. 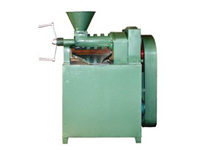 Hydraulic or continuous castor oil press is carried out while crushing the castor oil before proceeding to process it further. If you choose to use the hydraulic pressing method, you need to ensure that it doesn’t go beyond processing 80% of all available oil in the seeds. If you continue pressing the castor seeds further than it is advisable, you will end up forcing them to release all the oil that is still remaining. Once the processing of the seeds is over, they should be set aside for hulling. 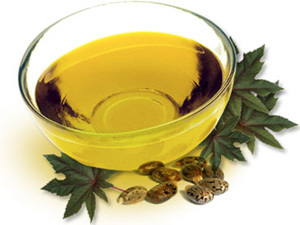 There are a number of de-hullers that can be used to process castor oil but at a small scale level. Once you are through with processing the castor oil, you must modify it using one of several methods which involve thermal treatments, hydrogenation and oxidation. Filter all the oil that has been extracted then feed the material that emerges after this process back into the stream. 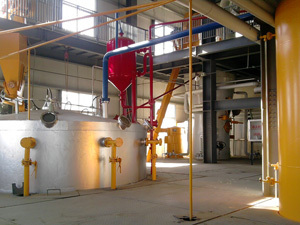 The materials that are produced from the filtering process are known as cake. It contains between 8-10% of oil produced from castor pressing the seeds. This can be further crushed down into what is known as coaxed meal. Finish this process off by using hexane to subject the seeds or oil to solvent extraction.